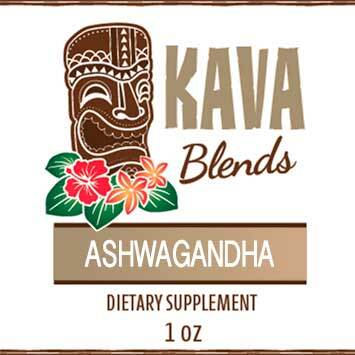 View cart “Ginger Kava Tincture Blend” has been added to your cart. Kava can help promote feelings of well being and calmness. Guarana can energize and uplift. So this match is as yin yang as a match can get, and when we combined these two, the sensation can only be described as an “energized calmness”. This is the Happy Kava Guarana Tincture Blend. Happy Kava Brand has expertly formulated a line of Kava Tinctures that take the best of organic or wildcrafted herbs. There are a number of herbs that have made it into the mainstream. 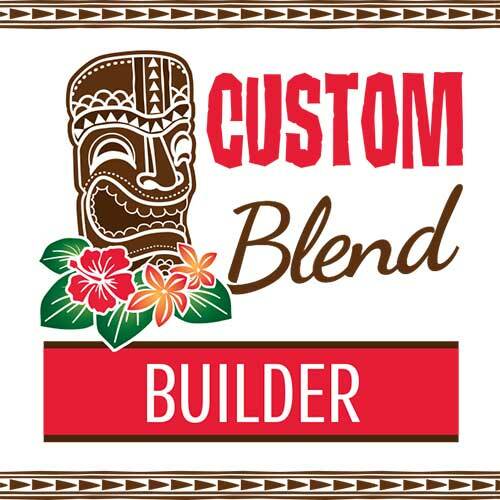 Even those not super familiar with different herbal products have now probably at least heard of the 12 herbs we have chosen to blend with our Noble Kava Root with the Happy Kavalactone lineup. Kava can help promote feelings of well being and calmness. Guarana can energize and uplift. So this match is as yin yang as a match can get, and when we combined these two, the sensation can only be described as an “energized calmness”. Both Kava and Guarana are safe and effective dietary supplements, so what better way to experience the best that the individual herbs have to offer, than to experience them in a Happy Kava Guarana Kava Tincture Blend? In a very informational paper entitled; “Guaraná’s Journey from Regional Tonic to Aphrodisiac and Global Energy Drink“, we find that “Guaraná seeds contain more caffeine than any other plant in the world with levels ranging from 2 to 7.5%.” This means that Guaraná contains about four times as much caffeine as coffee. This also explains why most energy drinks throughout the world contain Guarana! When blended with Kava, it actually calms the Guarana down a bit. All of the stimulating effects are still there, but they are much gentler. There’s no shaky caffeine feeling, and it can provide energy without the jitters. We add the equivalent of one teaspoon of Guarana into every serving of this tincture (4 dropperfuls is a single dose). We don’t add any other filler herbs that may or may not actually have the stimulating effects that Guarana has. All we have in this award winning Guarana Kava Tincture Blend tincture is pure Noble Kava root with a 2-4-6 or 4-2-6 Kavalactone lineup and pure food grade standardized Guarana extract. Directions: 4 dropperfuls up to 3 times per day. Do not exceed 4 dropperfuls per serving. Daily dosage not to exceed 12 dropperfuls. Maximum period of daily use: 3 months. Use may resume for 3 months after a 2-week break. *These statements have not been evaluated by the Food and Drug Administration. This Happy Kava Brand Guarana Kava Tincture Blend is not intended to cure, treat, diagnose, or prevent any disease.